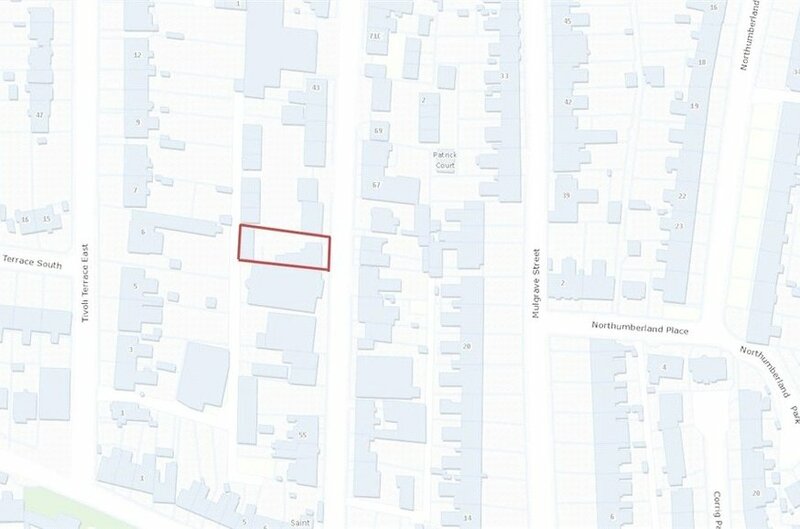 A fantastic opportunity for a developer to redevelop the site (Subject to P.P). 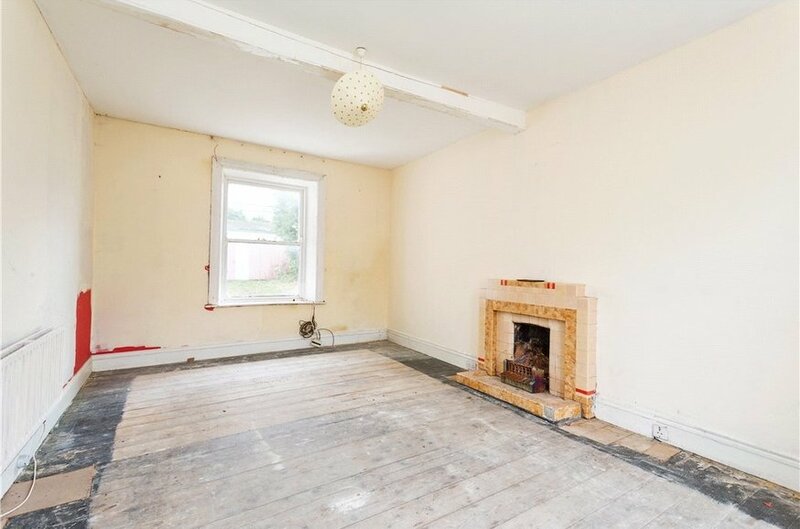 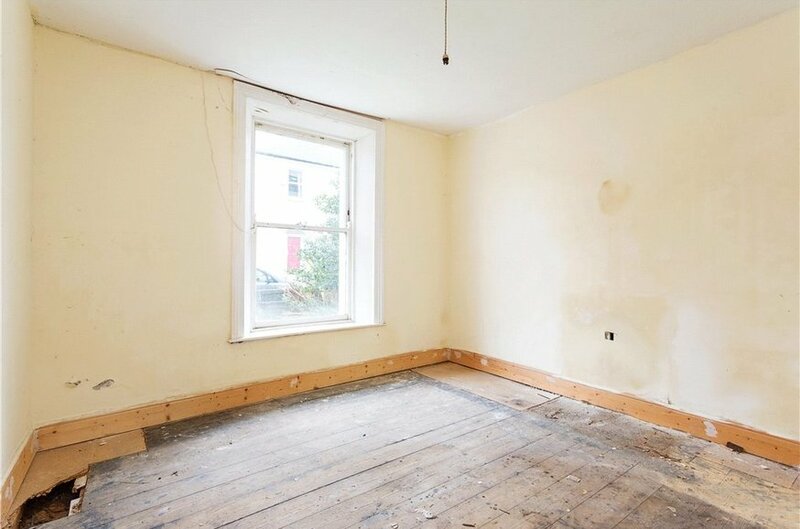 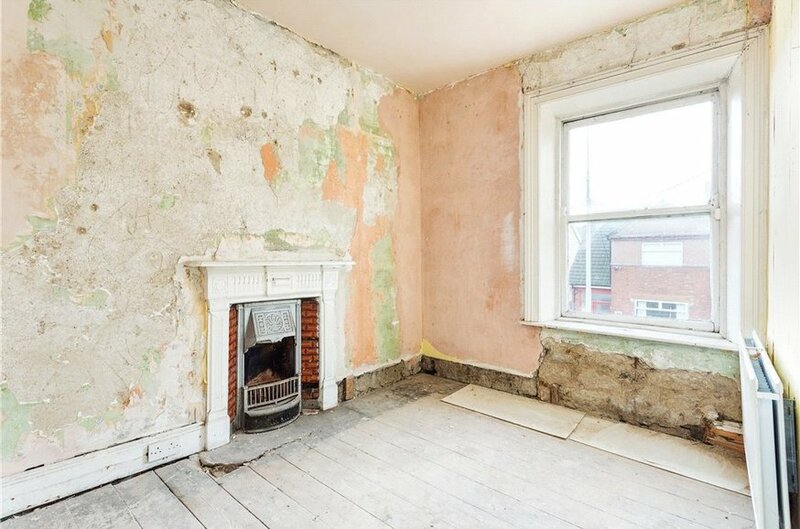 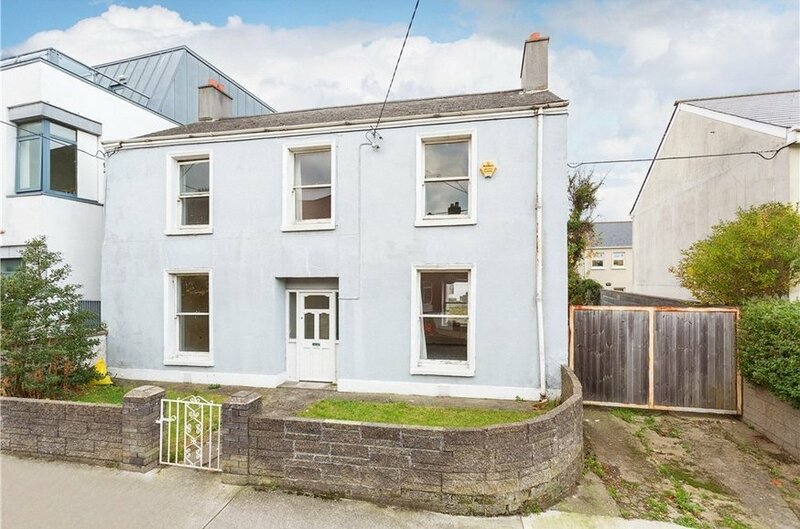 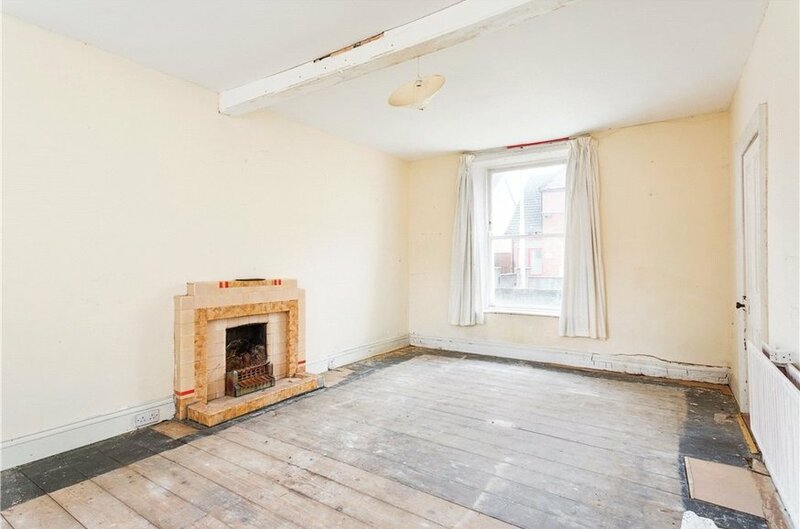 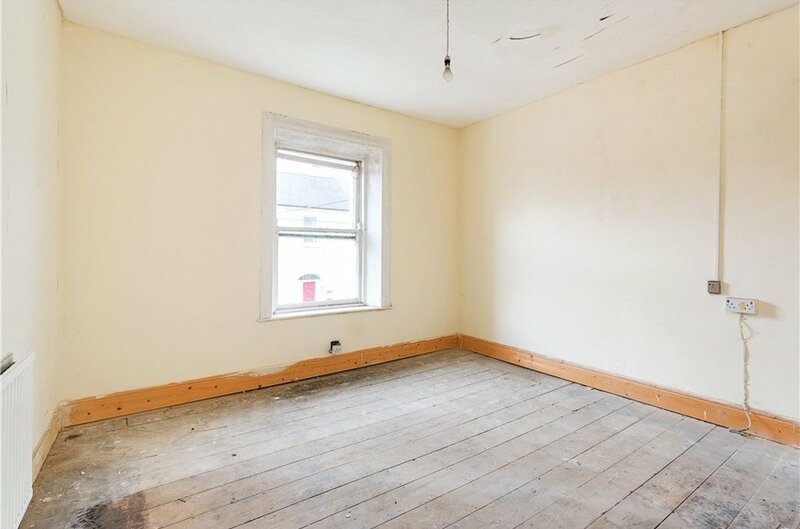 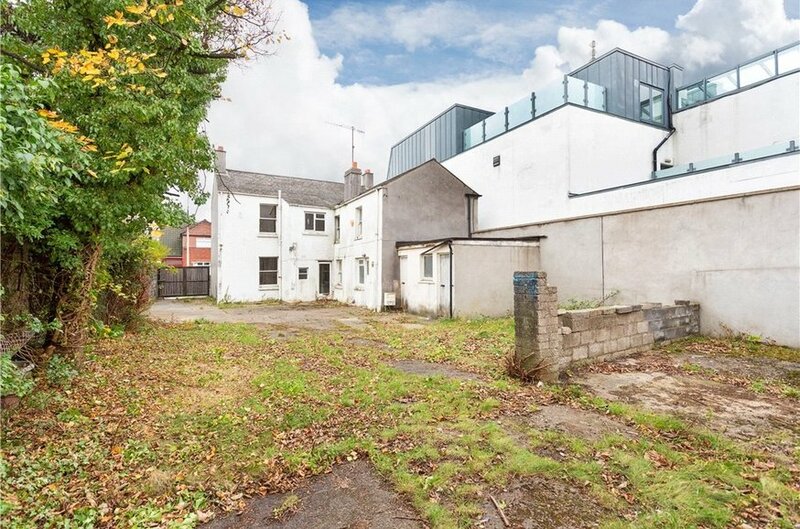 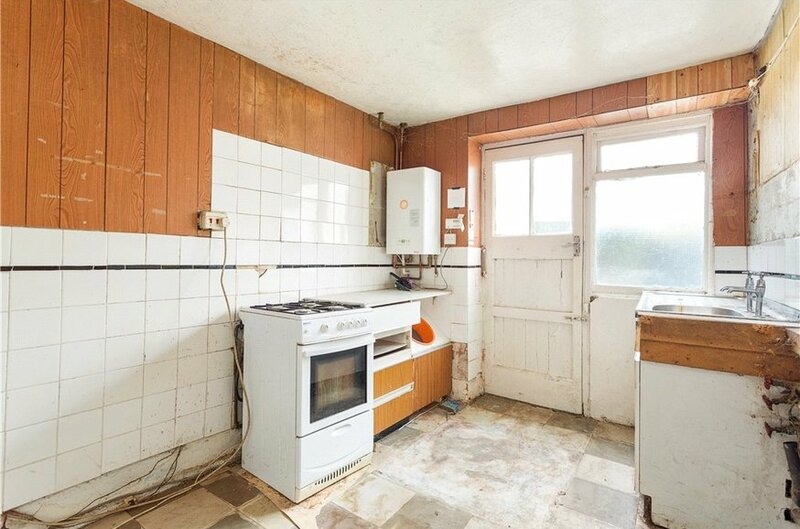 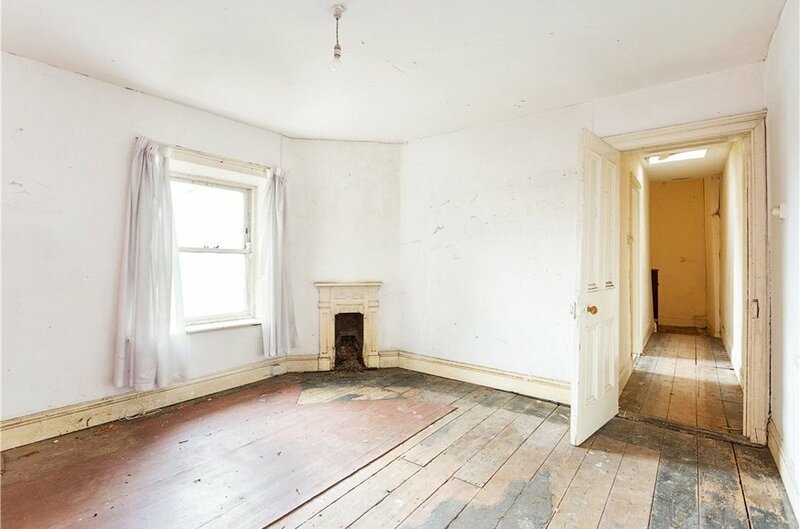 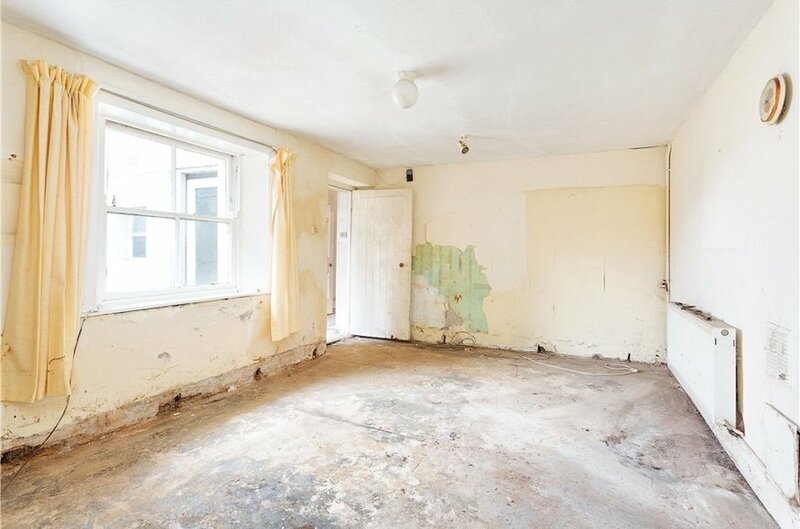 49 Patrick Street is a site bursting with potential. 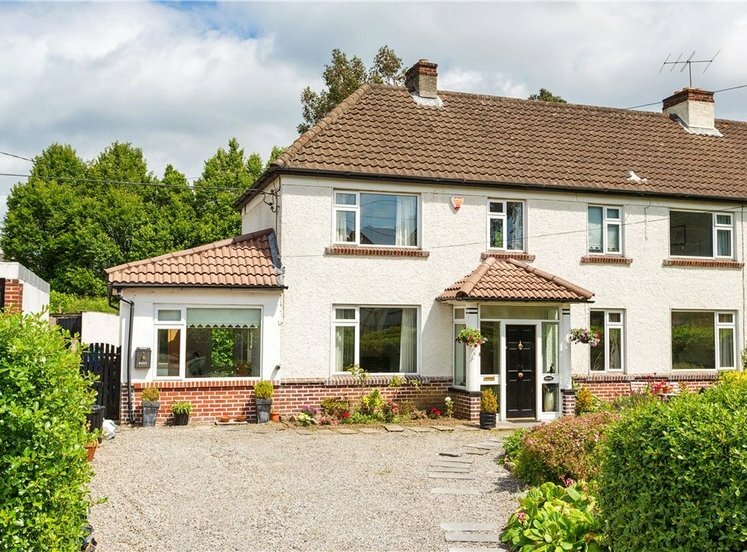 It boasts spacious accommodation of approximately 170sq.m (1,829sq.ft) and sits on a site of approximately 0.13 acres. 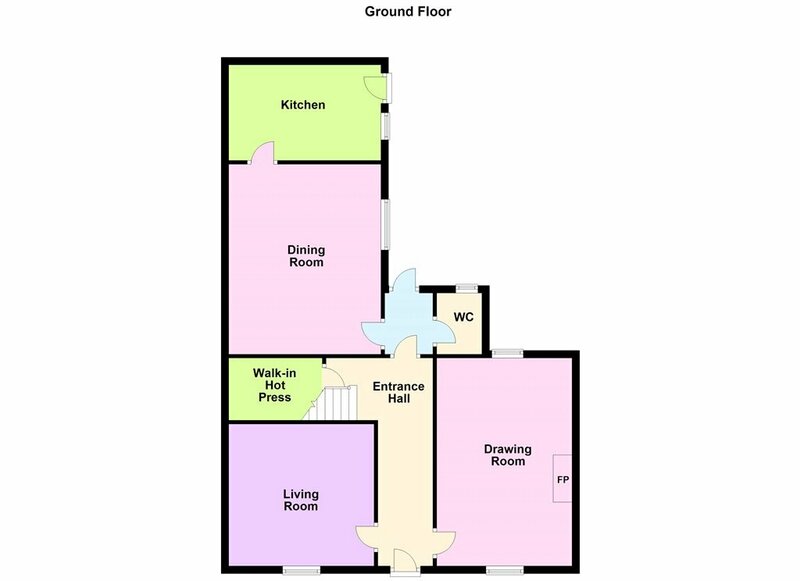 The accommodation of the existing house comprises; An entrance hall, living room, drawing room, w.c, lobby with door to the rear garden, dining room and kitchen with door to the rear garden. 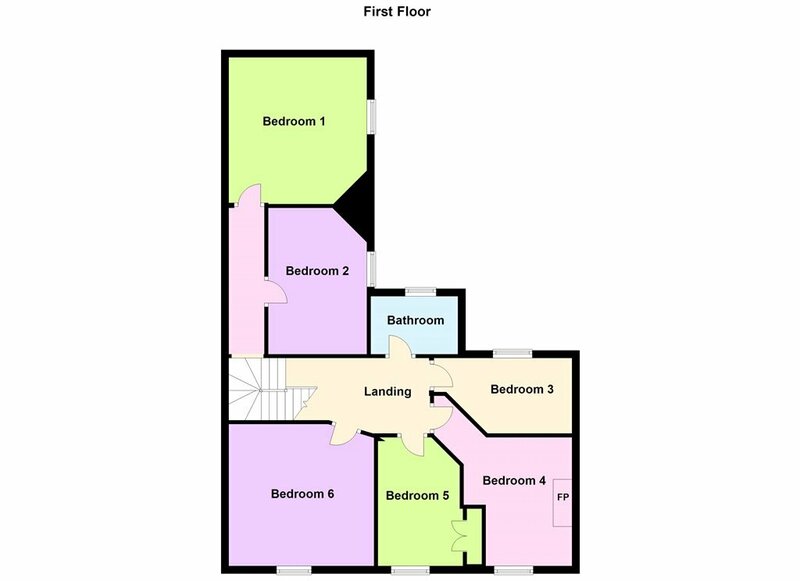 Upstairs are six bedrooms and a family bathroom. 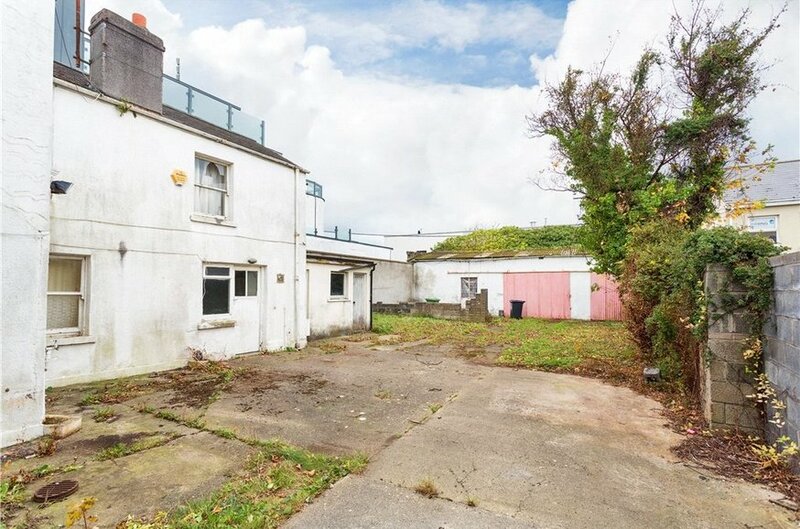 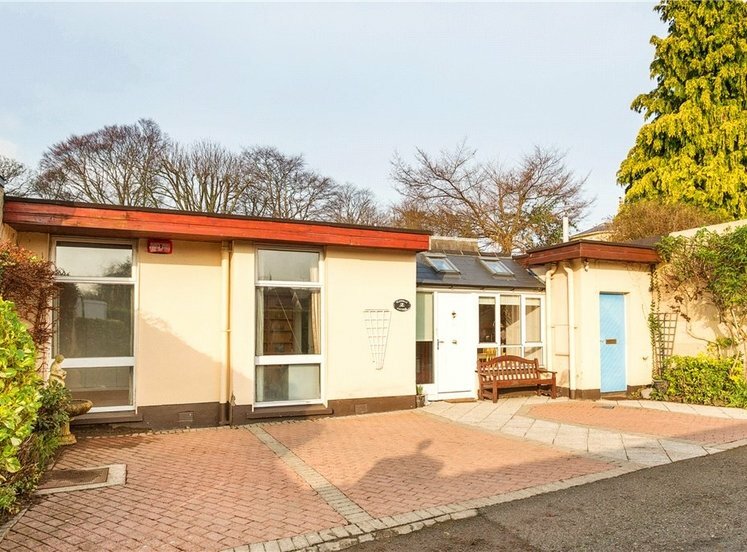 To the rear of the property is a large garden, part lawn part concrete with two large block built garages, an outside store room and rear pedestrian access. 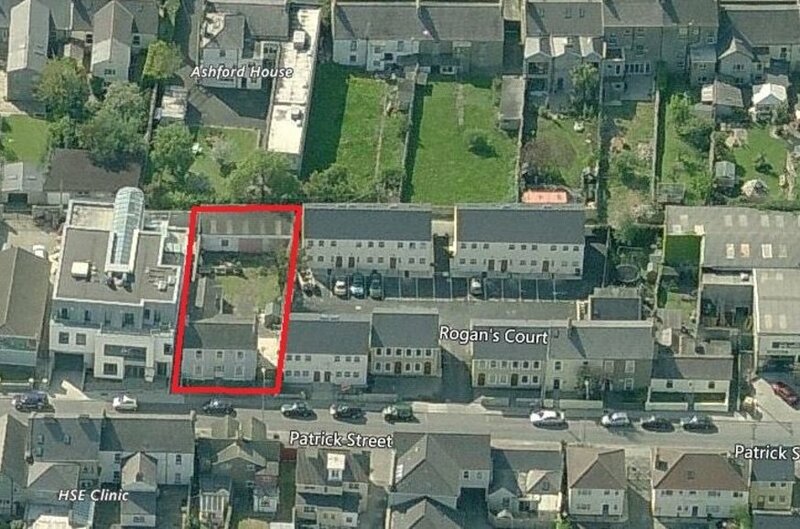 To the side is gated off street parking which is rare in this area of Dun Laoghaire. 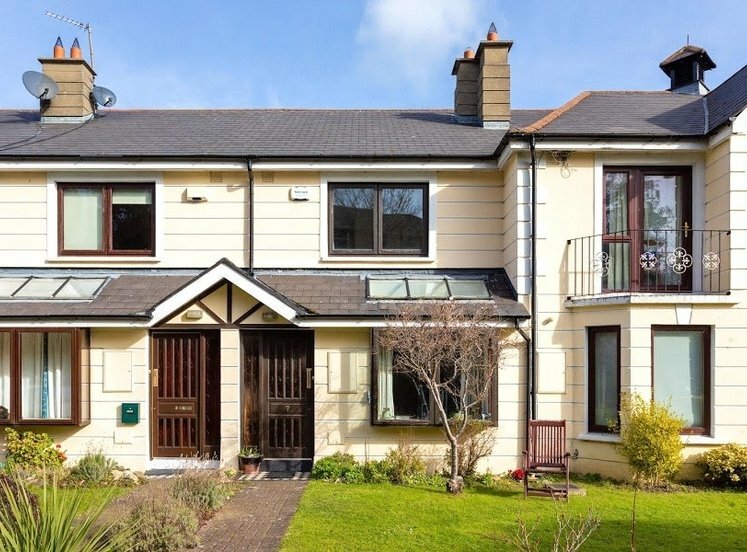 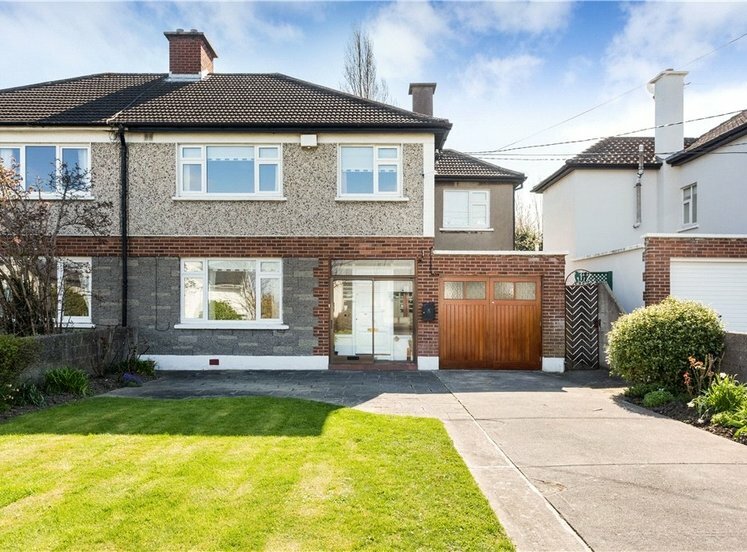 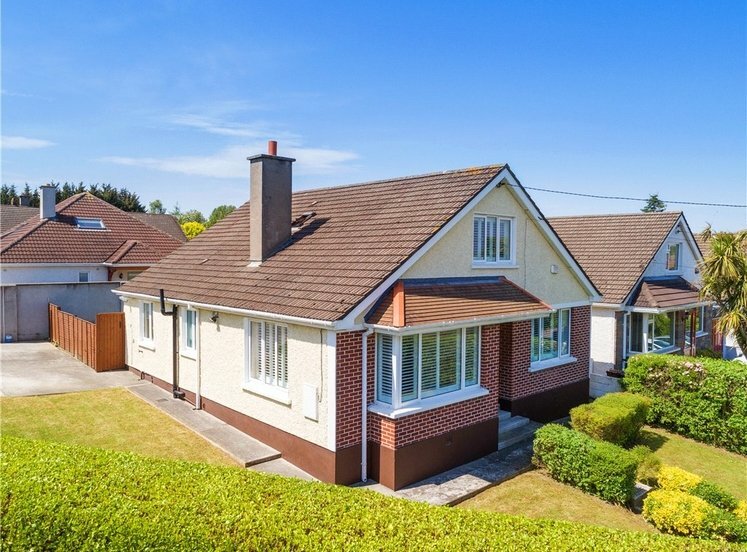 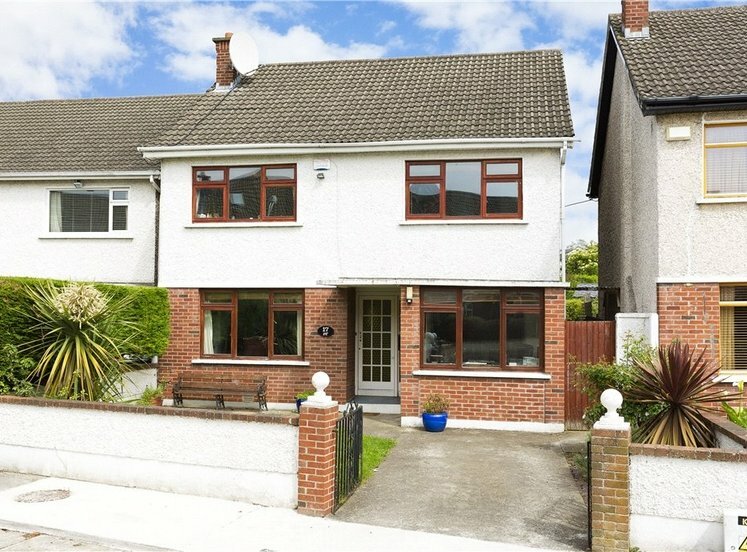 This is an ideal location close to both major shopping centres and an array of boutique and specialist shops, coffee houses, book shops, newsagents and chemists as well as being an easy walk to both Dun Laoghaire DART Station and the seafront. 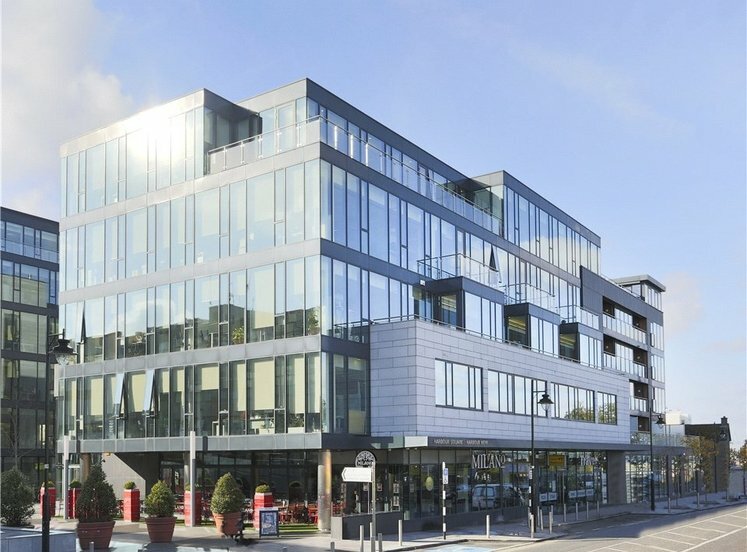 Dun Laoghaire with the Town Hall, the Multiplex Cinema and the new library is within a short stroll. 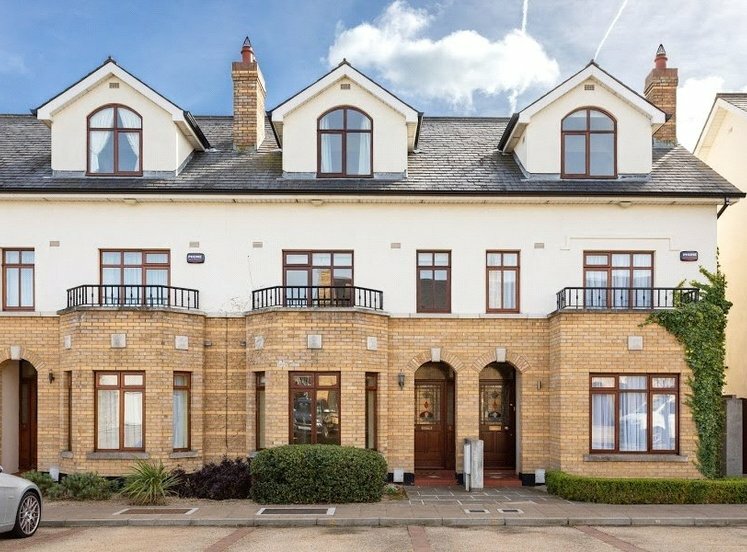 There are also excellent sporting facilities in the area including the marina, yacht clubs, sailing and rowing in the harbour as well as several tennis clubs within walking distance and a choice of golf clubs slightly further afield.